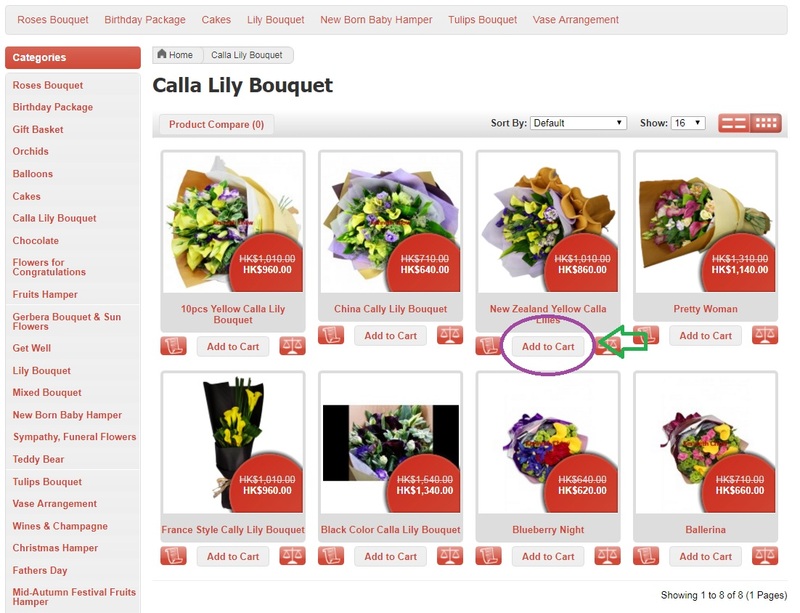 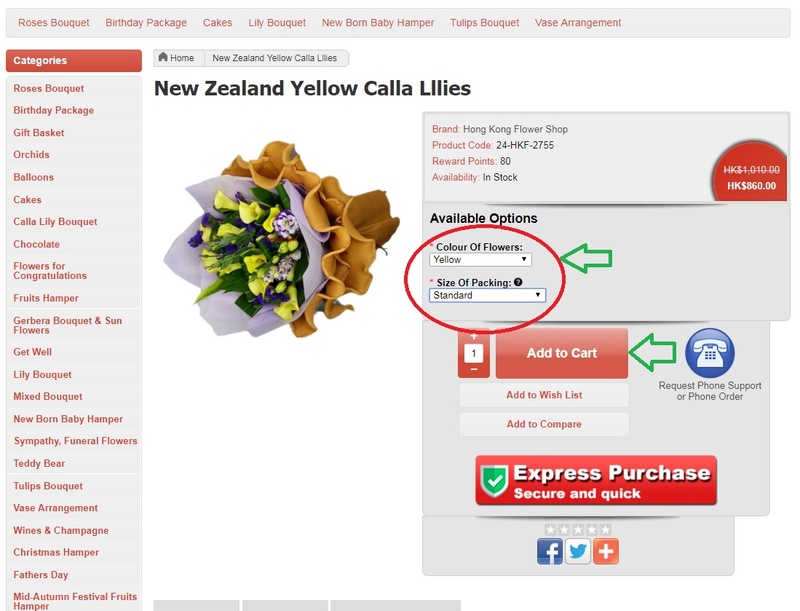 3) Choose Color of Flowers and Size of Packing, then click "Add to Cart" on the product description page. 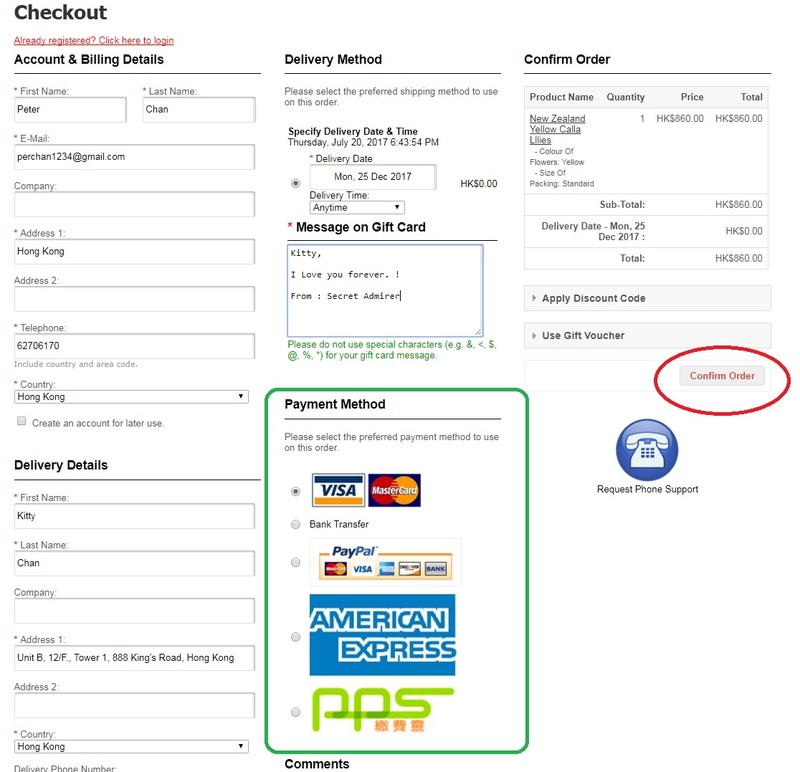 4) Click "Checkout" if the selected item(s) is correct. 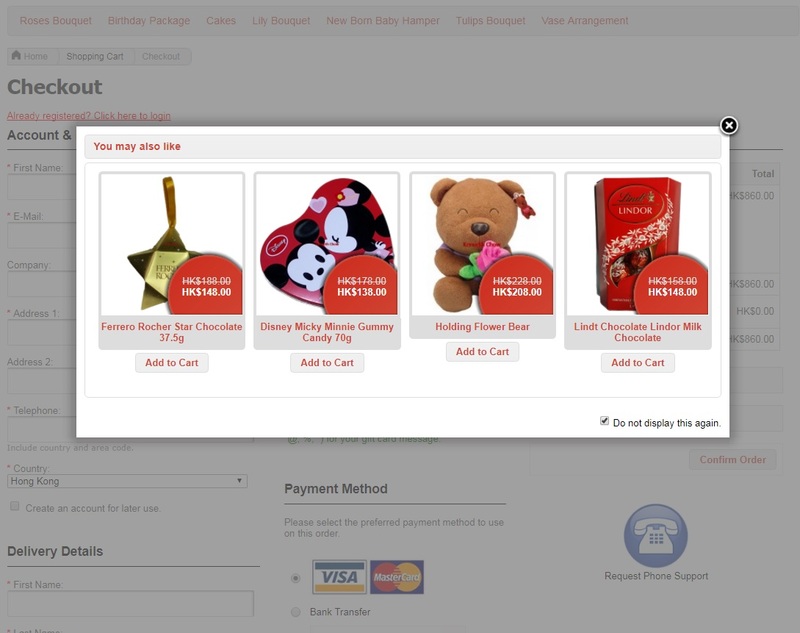 5) Choose a Optional Gift item if you need, or click "x" on the top right corner to close the pop-up window. 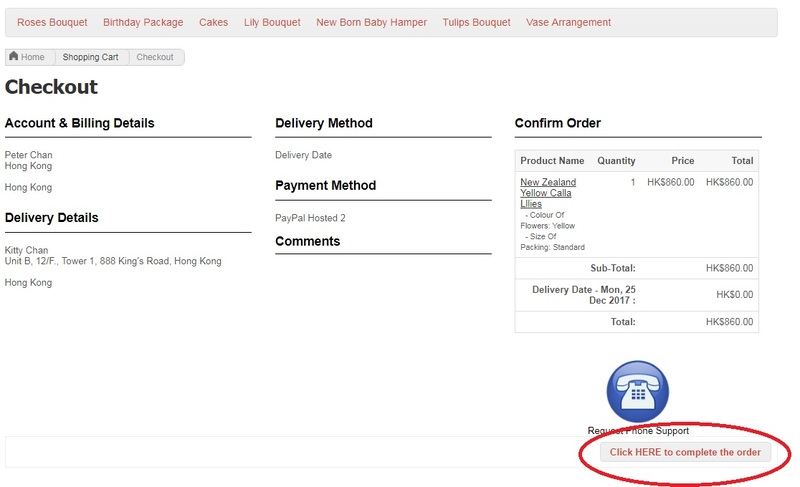 6) Fill in your details and receipint information, choose the date of delivery and type your own message to the recipient, default payment method is pay by Credit Card or Paypal, then click "Confirm Order"
7) Press "Click HERE to confirm order" button if everything is correct. 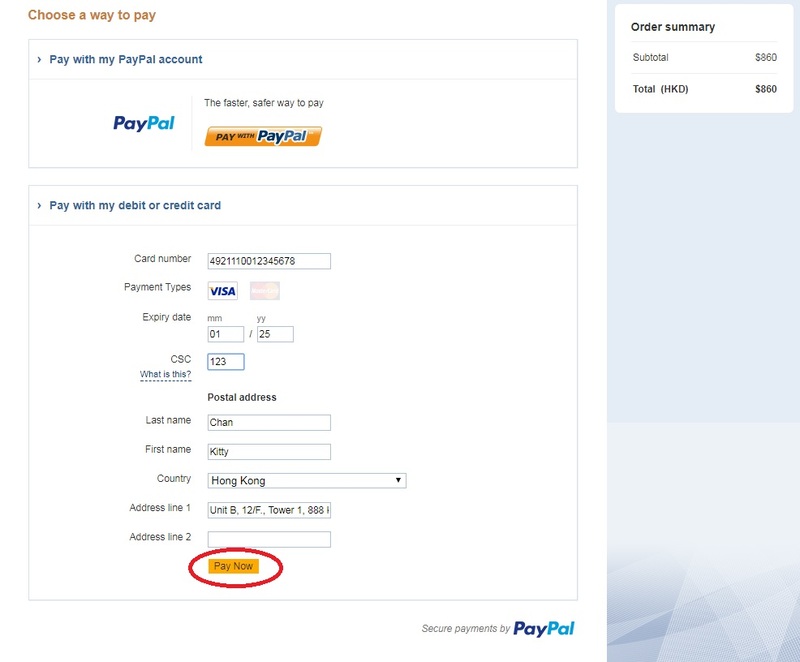 8) Pay by Credit Card or Paypal on the payment page and then click "Pay Now" button to process online payment. 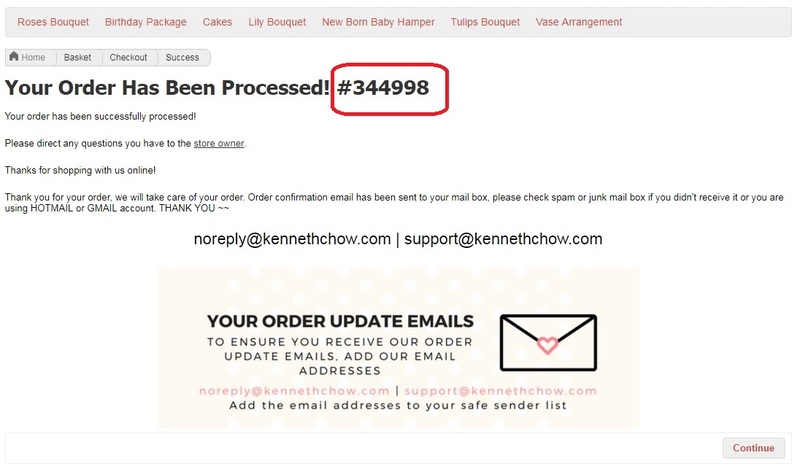 9) An order confiramtion numnber will be display on screen if payment successful. 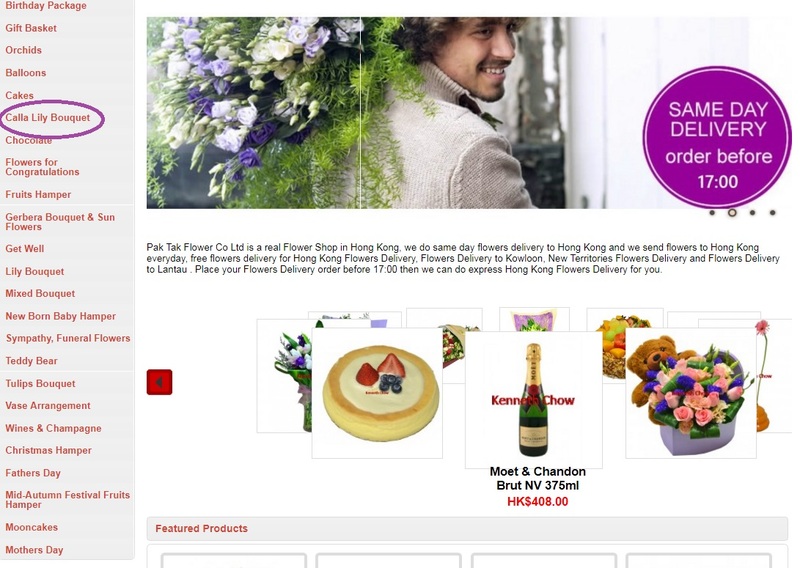 Please check your email account, SMS and Whatsapp for order Confirmation.